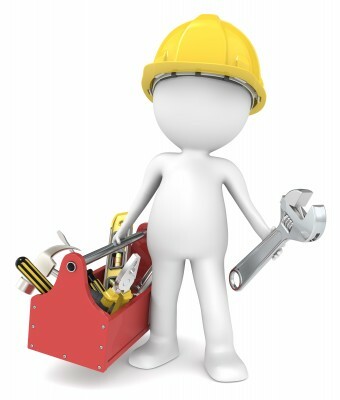 To book a technician, either call us, or fill out our contact form and we will get back to you as soon as possible. Please click in the box below to prove you are a human - thanks! Don't forget to mention this to us in order to receive your discount.